IF WE DO NOT HAVE THE QUANTITY YOU REQUIRE PLEASE CALL FOR LEAD TIMES. WHY NOT ORDER A SAMPLE FROM OUR SAMPLES PAGE? Special Offer: Discounts of 7.5%, 10%, 15% and 20% are available when you order 10, 20, 50 and 100 items or more of selected products. 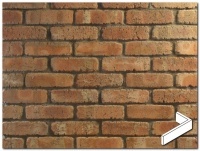 For the full description of the material please see the equivalent flat tile. 2. Corner tiles, if appropriate but only for external corners (internal corners are made by butting the flat tiles at 90 degrees). 3. Adhesive. Make sure you choose the right one from the descriptions. Eg. if heat is involved, or the wall is outside then a cement-based adhesive is essential. 5. Bags of spacers as required. We can help you if you call 0115 853 1983 but if you wish to work it out yourself follow these guidelines. First calculate your entire area to be covered in square metres. We then recommend you add at least 10% for wastage and breakages. a. Multiply the area by 2 to calculate the quantity of 1/2 Square Metres required. Eg. 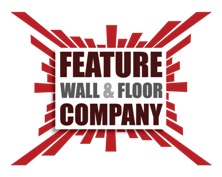 For 4 square meters buy 8 x 1/2 metres of flat tiles. b. 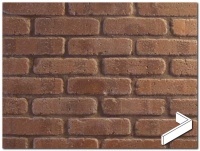 For external corners you will need to buy 12 corner tiles for each linear metre. Eg. for 3 Linear metres you require 36 tiles. 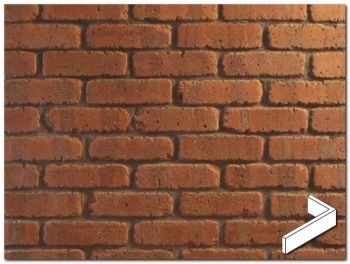 c. If using corner tiles, for each 20 corner tiles subtract 1/2 sqm flat tiles. Eg. for 5 linear meters of corners, which is 60 tiles, you would subtract 3 x 1/2 sqm flat tiles. The coverage is shown on the individual products. Most styles are available as free samples. We strongly urge you to order samples before purchase, so you get a feel for the quality, style and colour. As you browse our site please take note of the products that interest you and then order FREE samples here. You have nothing to lose! Free samples normally arrive within 2 days. 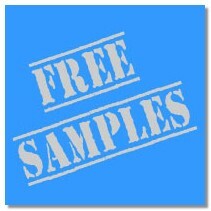 Paid sample packs are usually next day delivery (if ordered before noon). Many products attract a discount depending on the quantity you order. Discount bands are shown on the individual product page if applicable to that product. Any applicable discount is also shown on the Checkout Page. Sale items do not usually have a volume discount associated with them because they have already been discounted. Trade - please call (we may request your Company Number or UTP Number). 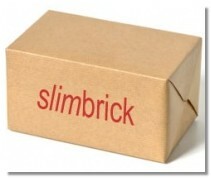 Slimbrick ® is a Registered Trade Mark © 2019 Feature Wall and Floor. eCommerce Software by Bluepark. Payment Processing by Sage Pay.